Lindsay C. Bring is a Los Angeles based writer currently writing on Netflix's The Chilling Adventures of Sabrina. She is also a writter on the comic book series Penguins Vs Possums. 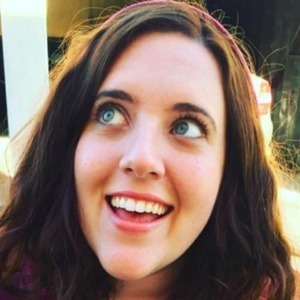 Lindsay loves to guest on podcasts and frequents the Awkward Human Survival Guide podcast. Lindsay C. Bring has been a guest on 4 episodes.